Nowadays, if you want some tools to help you with making documents for your work, you can always find and use different document templates. This can apply to forms, letters, calendars, and others. In the case of calendars, any templates you use can take different forms, as might be the case with Microsoft calendar templates, which should give you plenty of options for using calendars. One particular kind of calendar template available to you is annual calendar templates. These are the perfect tools for whenever you have to make calendars that span a whole year and if you need to make the calendars anew each year. But if you want to be sure of making and using the best calendars, then there are always some factors to consider. Considering that annual calendar templates allow you to make calendars spanning a year’s worth of events, you should be able to tell that there are certain purposes uniquely applicable to annual calendars. Unlike other kinds of calendars, annual calendars let you plan out general time frames and patterns across a whole year. One of the most common kinds of annual calendar templates is an event calendar template. This can apply to most any organization that has its own specific events throughout a year. But there may be general events such as musical concerts, sporting events, and others that could merit the use of these calendars to provide information about their dates and provide fair warning in advance. 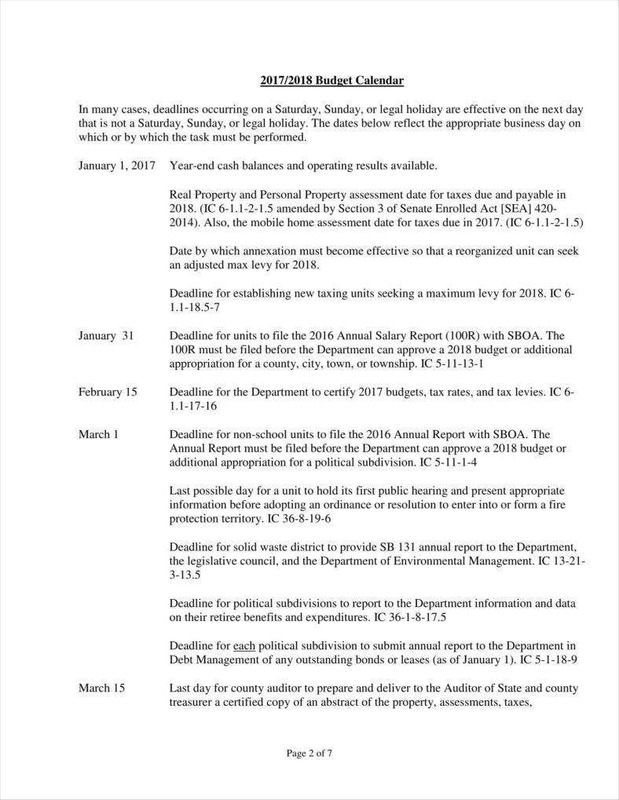 An organization would do well to use these calendars just to ensure that any interested parties could be made aware of all their events throughout the year, especially if they have quite a lot of them or if those events are a yearly occurrence. 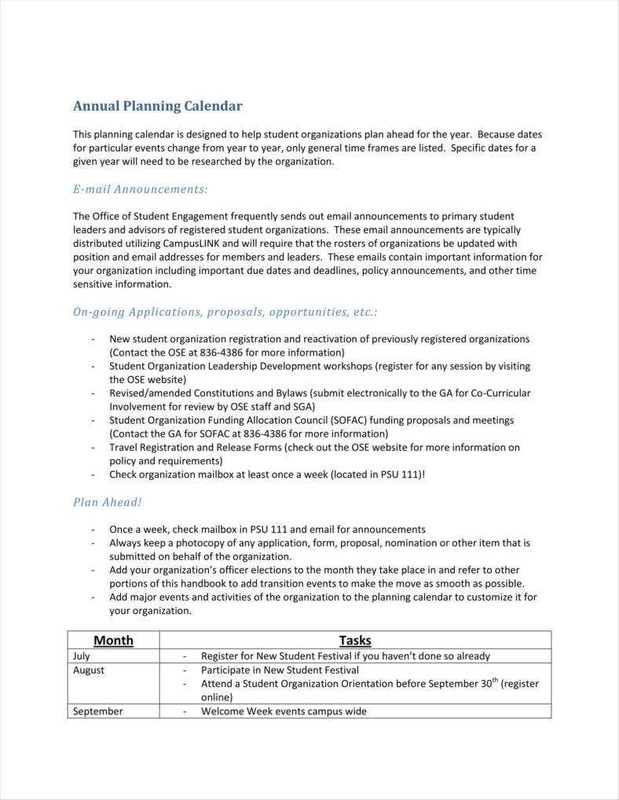 More specifically, there are also academic calendar templates available for use by schools to help plan and announce their events for the year. You may have seen examples of these calendars at use in your own school. Schools generally need annual academic calendars in order to list all the different events relevant to their personnel. The most important of these are related to academics, such as the first day of classes, exam dates, and others. However, these calendars also contain other significant dates, such as vacation periods and enrollment dates which could be vital information for the purposes of rest and preparation respectively. Schools may also include specific dates significant to that particular school, such as graduation dates, dates to be commemorated, and others which would merit attention from their personnel. If you needed tools to help you list all the birthdays of your loved ones throughout the year, then you can make use of birthday calendar templates to help make your calendars. While you may be able to remember the most significant dates on your own, it would be difficult to be able to recall the birthdays of everyone you know, hence the importance of these annual calendars. Another dimension to using these calendars is that you may find yourself in need of advance warning of specific birthdays. This may be because of a desire to prepare accordingly, whether to buy gifts or prepare a celebration of some kind. After all, many kinds of celebrations require some measure of preparation and coordination in order for them to be most successful. Business and academic requirements may require training on part of relative newcomers. With that in mind, you may also use training calendar templates in order to properly determine a working training schedule for such personnel. In these cases, especially time-intensive training can be a significant investment of time and effort, so in order to make the process more efficient, you may want to make use of a calendar to help develop a more efficient time frame for training. 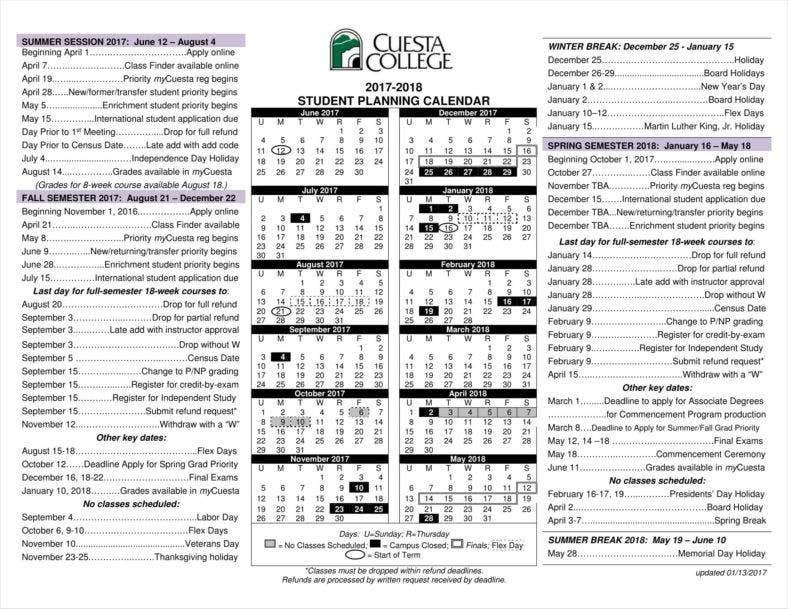 These calendar templates can also become more desirable if this is a yearly occurrence, as might be the case if you expect to receive a new influx of employees or students each year. In such a case, it would help to have a system in place so that you could more easily process newcomers each time. Part of any company’s marketing strategy requires that time must be spent on developing a strategy. With this in mind, marketing calendar templates should make for invaluable tools for properly parceling out time in the year to work out exactly what moves would serve your company’s marketing. With a calendar, you can start allocating time for each stage of your marketing efforts, from strategizing to implementation. This allows you to estimate how much time you need for each stage, the better for managing your time as a whole. A calendar can also make you aware of the release date for your projects, which should allow you to keep your marketing campaign’s main goals in perspective. Working out your company’s budget is another task that can take up considerable amounts of your time. After all, it is not as simple as simply calculating how much you will need. In order to get that data, other tasks are necessary. 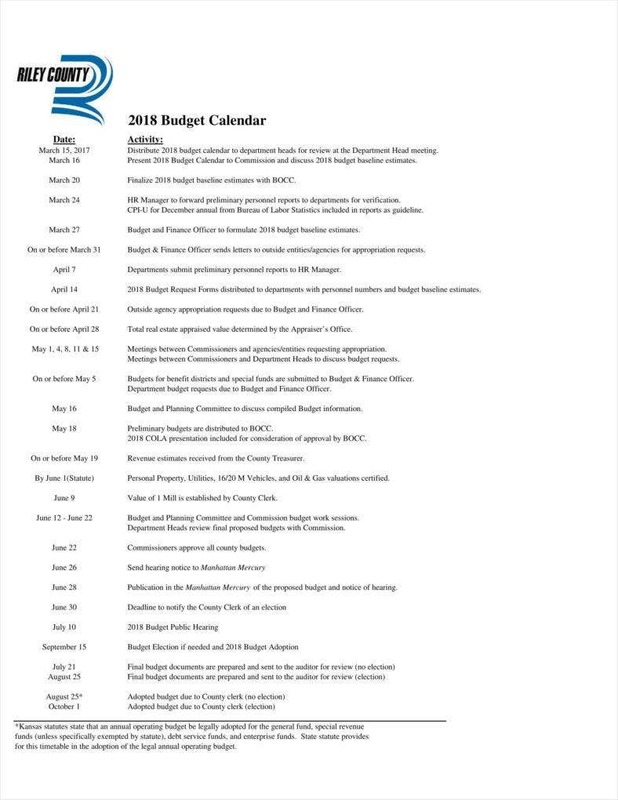 Of course, budget calendar templates can help you with these tasks, as you can use them to set dates and deadlines so as to coordinate between different departments. This should allow you to set time frames that can guide you through the budgeting process. All of this should smooth out much of the work of budgeting, particularly in terms of making the most of what time you have. Annual calendar templates also have obvious applications with regard to devising calendars for one’s teams and projects, especially any ones that are expected to take up significant amounts of time. Any project can benefit from having a calendar to determine its deadlines and how much time it has to accomplish its various subtasks. As with other types of annual calendar templates, these calendars should make it considerably easier for teams to be able to allocate time as necessary, or even readjust their time frames in case of delays, should it ever come to that. While you may already know where and how to use blank calendar templates and other similar tools, but it may also be to your advantage to know why you would want them. After all, you would be less inclined to use any tools you do not understand properly. In any case, there are several reasons why you would want them, just to give you specific reasons for why doing so can be beneficial to you. 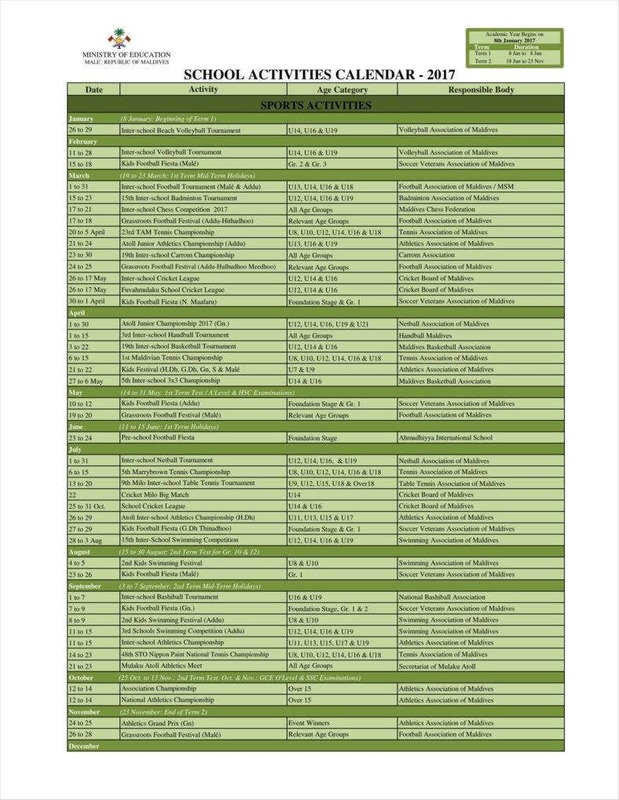 They can provide a complete list of all events in the year. Naturally, annual calendar templates can cover an entire year’s worth of events. 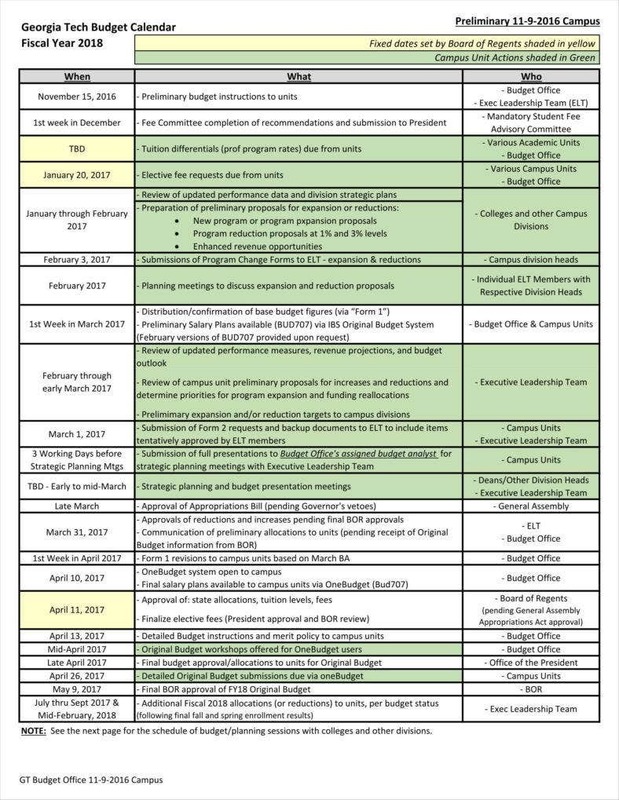 While you may have used templates to make calendars covering weeks or months, there is also a need to have calendars for a year. If you had a large number of events that you needed to remember, then this would be an appropriate template for you. Besides that, there are certain situations where you would need a general calendar like this, such as academic and marketing calendars, which need all the relevant dates in order to provide complete information. Calendar templates like calendar templates in Word are also naturally reusable. After all, you can use a single template to make multiple calendars or multiple copies of one calendar. This is especially significant in the case of calendars, which need to replaced after a year. 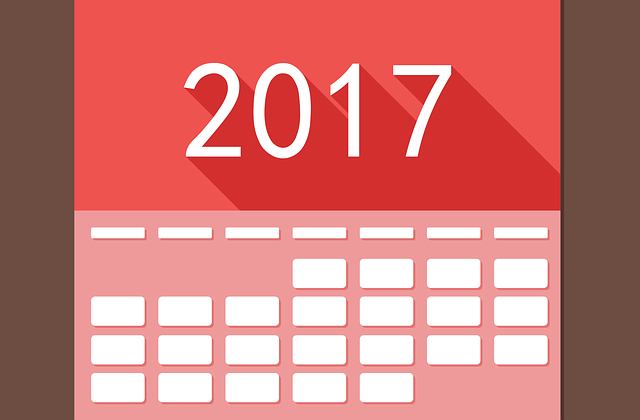 Having an annual template allows you to modify each calendar you make for the next year, especially in the case of leap years. As you can tell from available choices like perpetual calendars, there are quite a great number of different annual calendar templates to choose from. In this case, you could find templates that are already very close to the eventual calendar you need to make, which can serve to save you time. There may be general annual calendar templates you can find, but there are also occasions where you would need calendars suited for particular situations like business calendars. In that case, you can find dedicated templates for such calendars rather than remodel a general template into something specific to your needs. They can be customized to suit your needs. Of course, no template can meet all your needs as you need them, which means you need to modify your templates so as to make them do so. As a matter of fact, you are able to modify any annual calendar templates you download so as to ensure that you always get exactly what you need. This also applies to updating your calendars for subsequent years, as you would have to do so. They can be printed out, if necessary. If need be, you may also find printable calendars so that you can produce hard copies of your calendars. 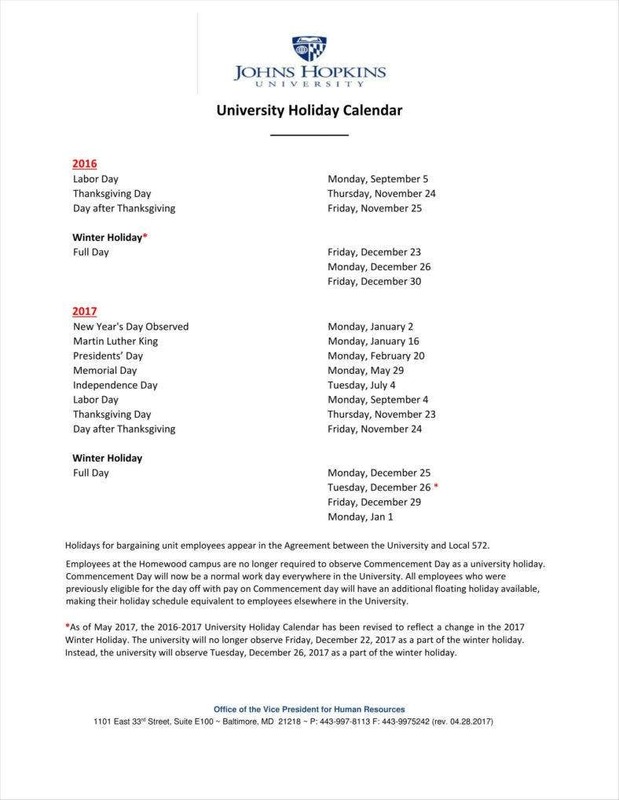 This can be most useful in the case of different business and academic calendar templates, as these need to be distributed to fairly large populations. In that case, printing is one method of circulating your calendars to your personnel. These templates you use can also be printed out in case you decide to use printing as your medium of distribution. 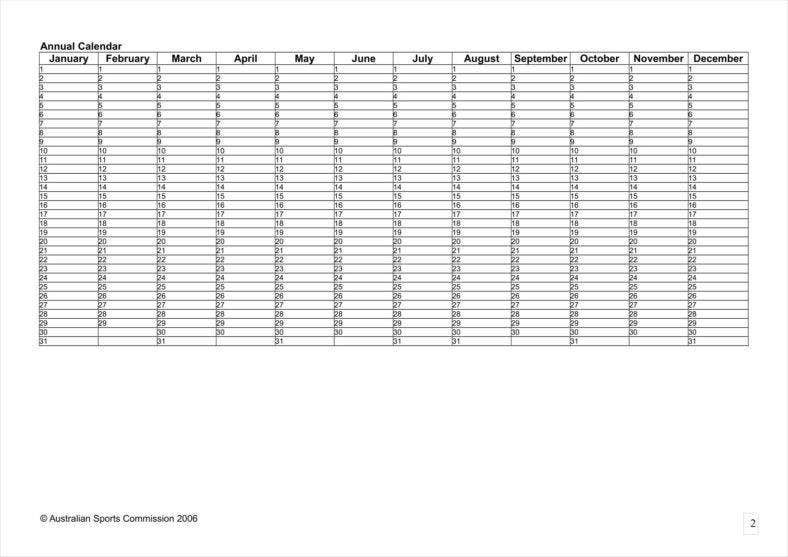 These insights should better prepare you to make better use of annual calendar templates if you should ever decide that they would be necessary for your purposes.